I'm trying my best to keep Henry entertained this summer as we adjust to baby Nora. 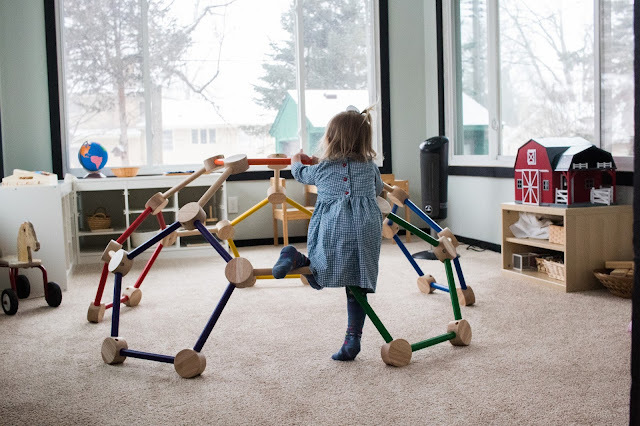 So, we've still been doing Montessori inspired work as much as we can. One of the trays that we've been working on this summer has been watermelon seed counting. 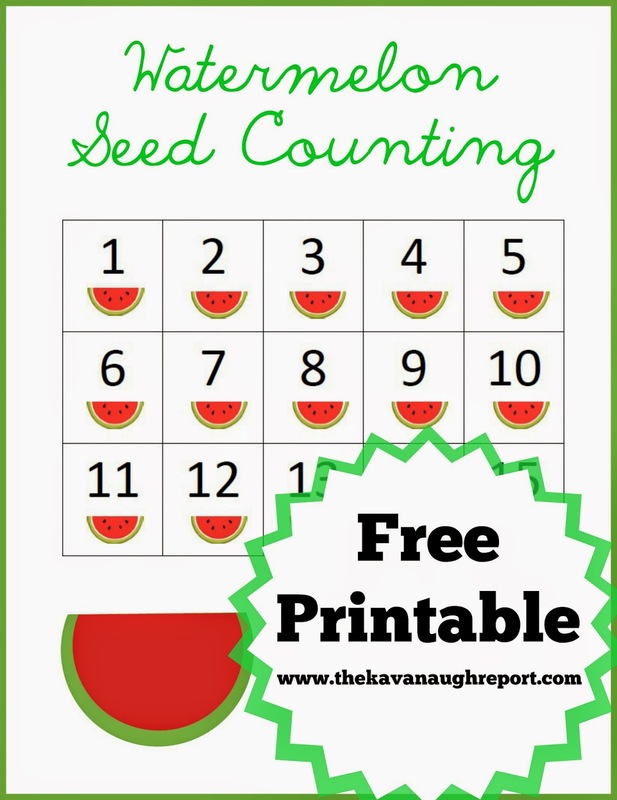 On this tray, the child is asked to count a specific number of seeds to place on the watermelon slice. The number depends on the number shown on the corresponding cards -- anywhere from 1 to 20. Henry has really enjoyed this activity and I wanted to share it with all of you! 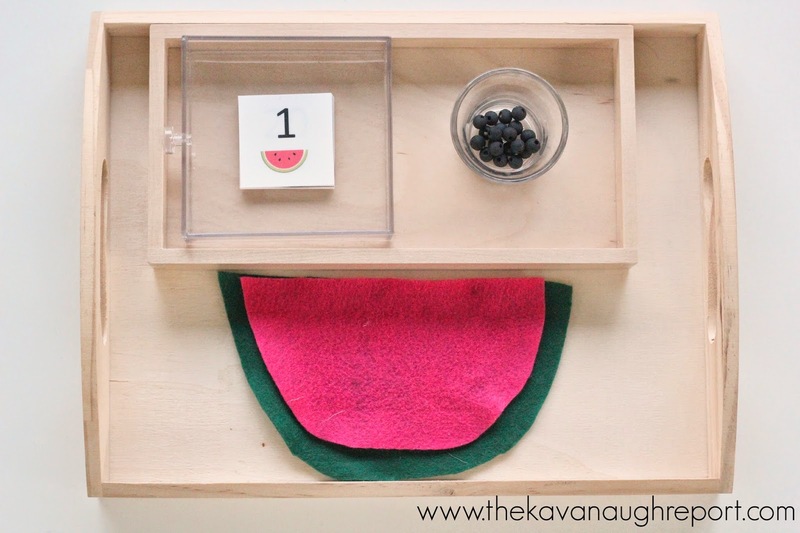 This tray work is a fun variation on traditional Montessori cards and counters. 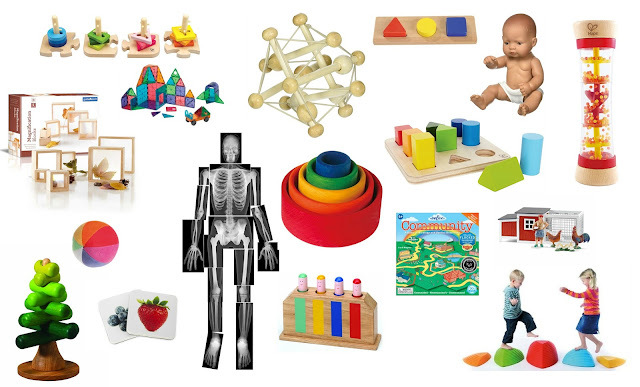 It would work for children that are starting to connect concrete counting of objects with their abstract symbols. 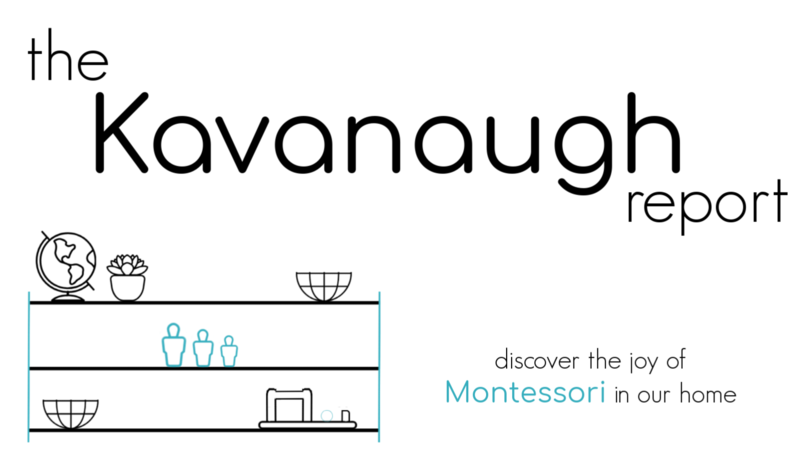 Plus, it's just fun and engaging work for summer! 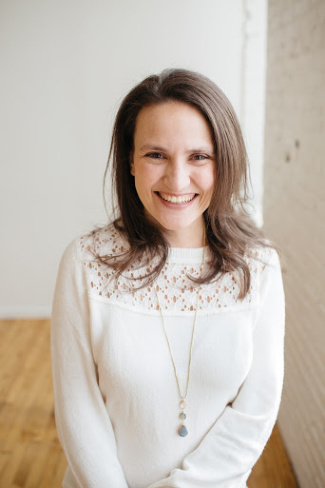 If you would like to use this work too, I created a printable! 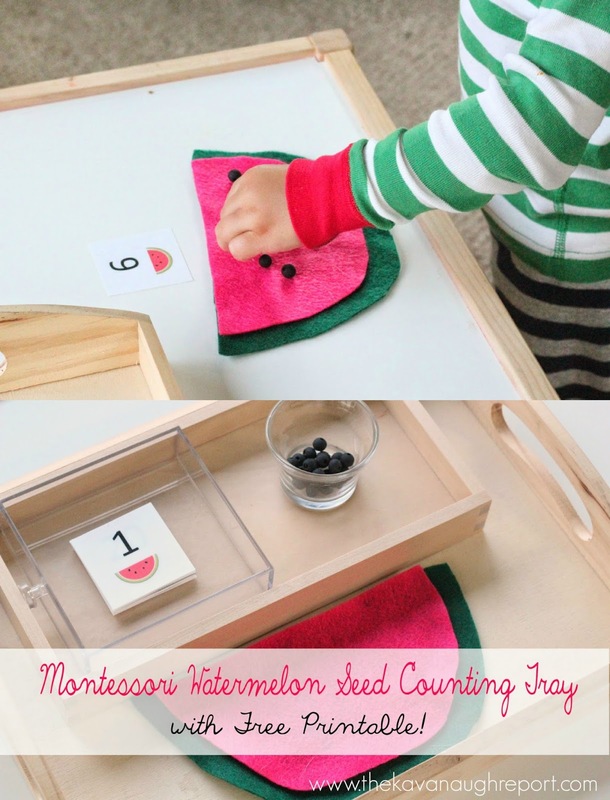 While I used a felt watermelon, the cards and wooden beads as seeds, the printable contains everything you need to recreate this Montessori inspired counting tray -- the watermelon, the cards and seeds. Just print, cut, and use! I hope you enjoy this printable and that it's the first of many to come! How fun! I am definitely going to have to make use of this, and maybe extend it to addition for my primary Bug :) I know it's got to be crazy trying to keep going with tot school and muddle through/enjoy the first few months of a new baby - I think you're doing great! This is just so awesome. Kudos to you. 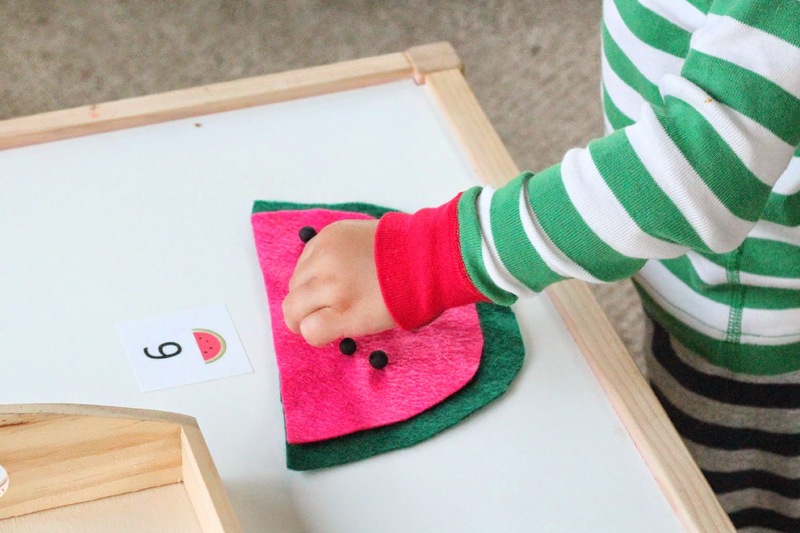 My preschoolers and wee-schoolers will love this addition to their Watermelon Wonderful Theme. Thanks so much.